Check out my competitors and what they offer. 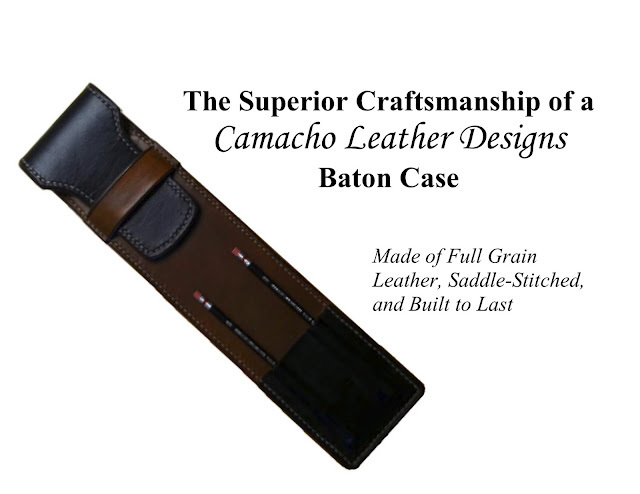 Any leather craftsman can make one of these cases, but it's rare that a leather craftsman is also a conductor. I've put in a great deal of research and development into my cases to create a unique product that I know will be enjoyed for many years, if not generations.